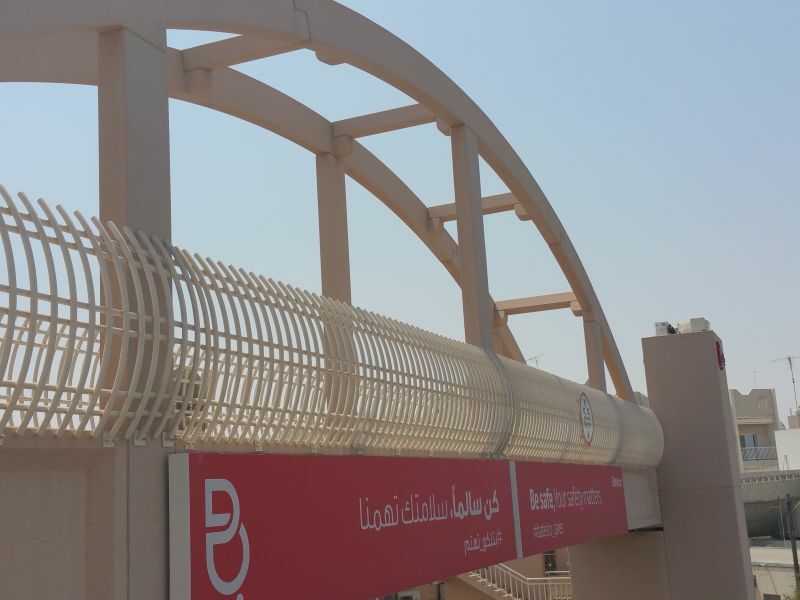 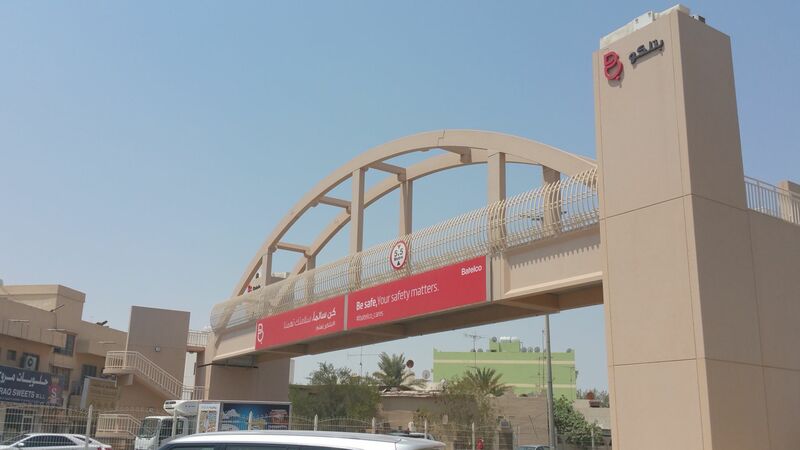 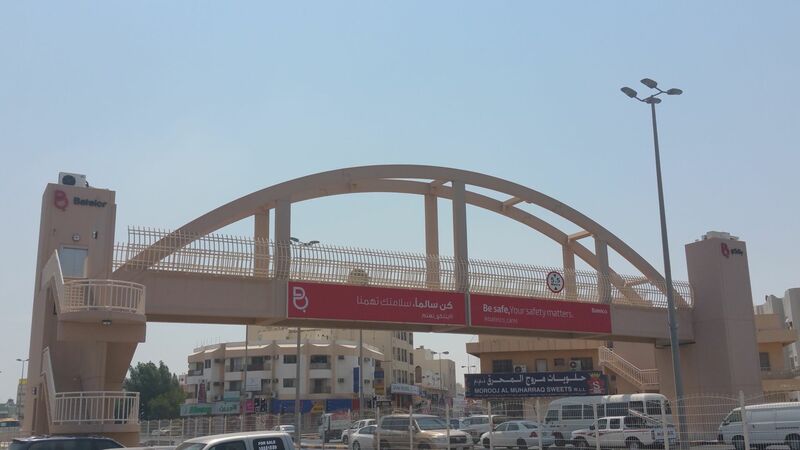 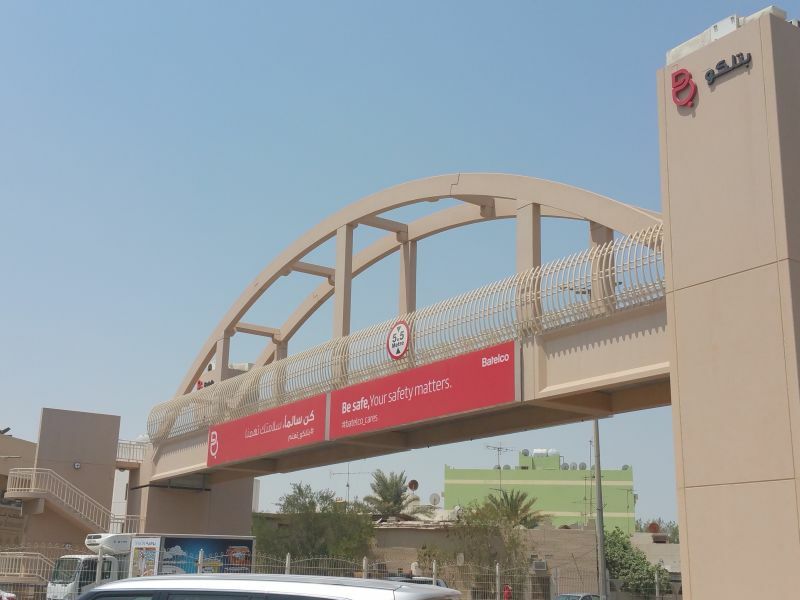 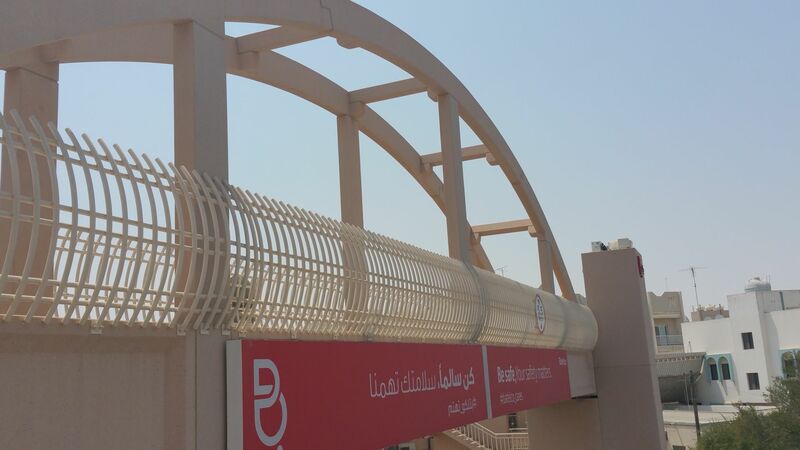 A pedestrian bridge in Bahrain's Riffa is linking the Southern and Central governorates in Bahrain. 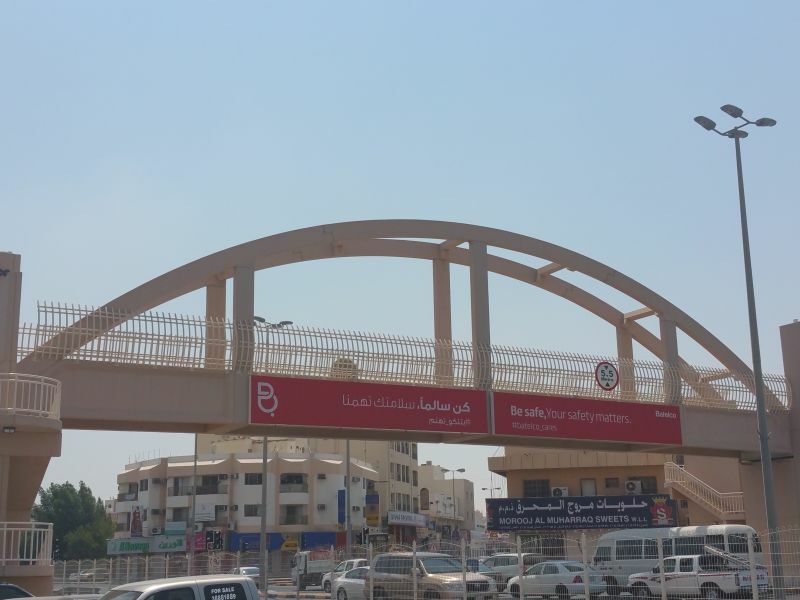 The project has been among the leading projects and is in line with the Ministry's efforts to achieve sustainable urban development through the improvement of public utilities and infrastructure services. 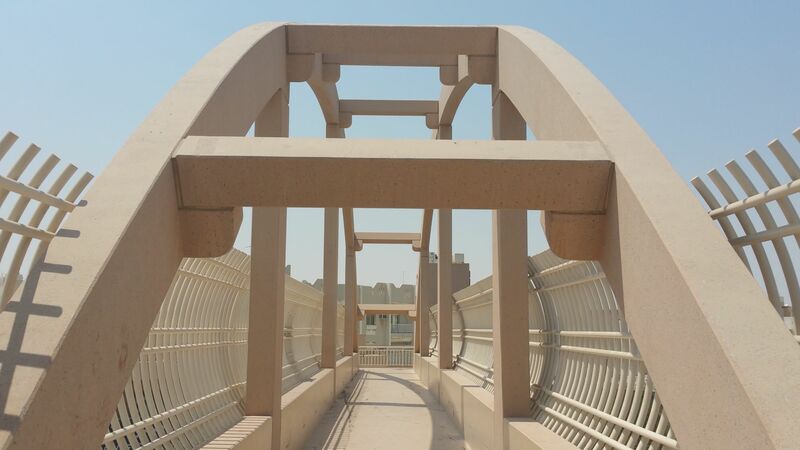 Peikko's specially designed RBC beam shoes together with modified HPM® bolts and couplers were used to connect the sections of the arcs supporting the walking deck of the bridge.